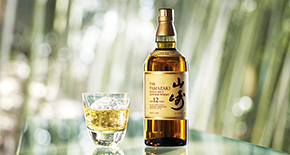 Suntory Whisky Hibiki® is a harmonious blend, blessed with the riches of Japanese nature and craftsmanship. 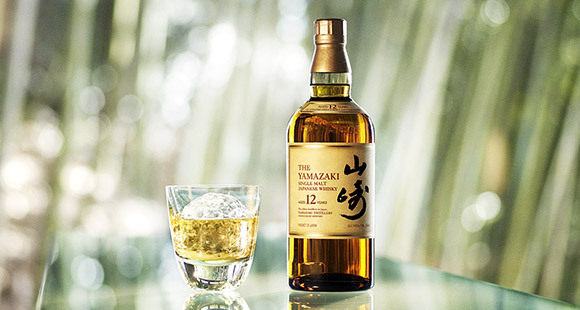 "Kanzen" or complete, Hibiki® Whisky is a harmonious blend of innumerous malt and grain whiskies which are meticulously blended to create a full orchestra of flavors and aromas. 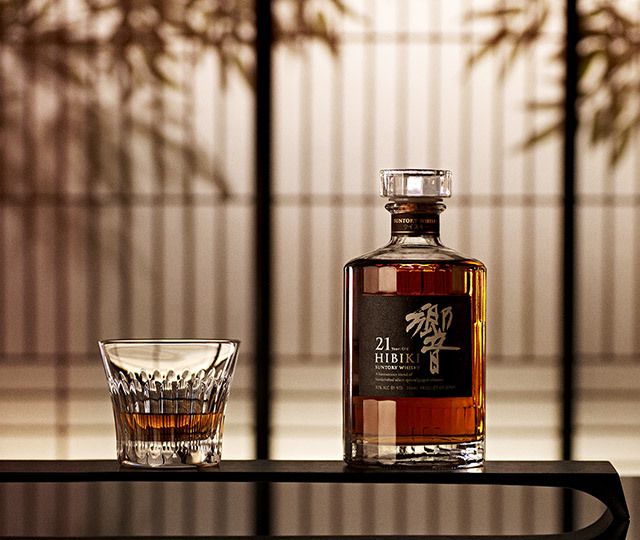 Seductive, blossoming and enigmatic, Hibiki® Whisky celebrates an unrivaled art of blending, fine craftsmanship and a sense of luxury from the House of Suntory. 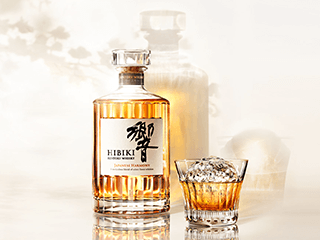 Hibiki® was launched in 1989 to commemorate Suntory’s 90th anniversary, and has ever since been embraced as the paragon of The Art of Japanese Whisky, the very product of Japanese nature and her people. 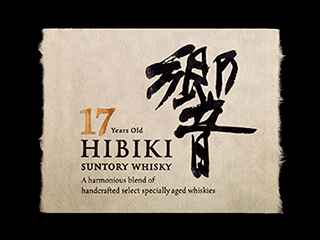 Hibiki® Whisky is not only Japan’s most highly awarded blended whisky, but among the most prestigious and honoured whiskies in the world. 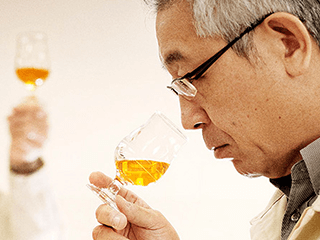 Hibiki® was brought to life by the artisanship of blenders at the House of Suntory Whisky. 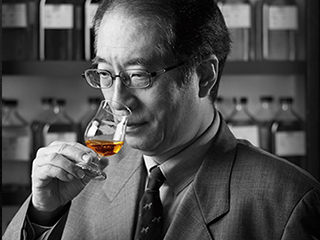 The Master Blender tastes over 300 malt whisky samples a day, having final say on the subtle, refined, and complex flavors of Suntory whisky. 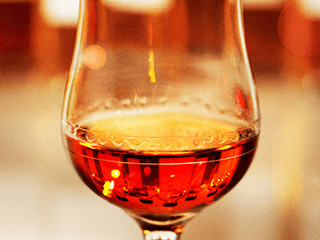 "To become a blender at Suntory, one needs to be able to communicate with whiskies that can not speak." 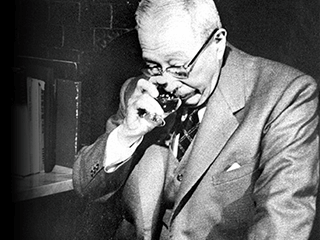 The words of founder Sinjiro Torii live in all Suntory blenders' minds. The Art of Blending is a continuous collaboration of blenders of the past and the future. 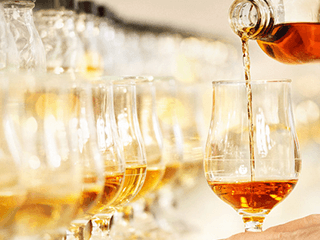 From the past to the future, the artisannal skills are passed on through generations of blenders at the House of Suntory Whisky. 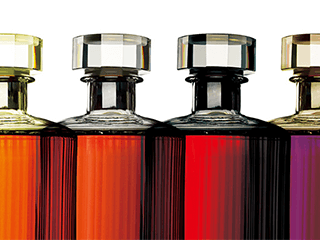 The bottle, label & colour; embodiment of Japanese nature and its artistic sensibilities. 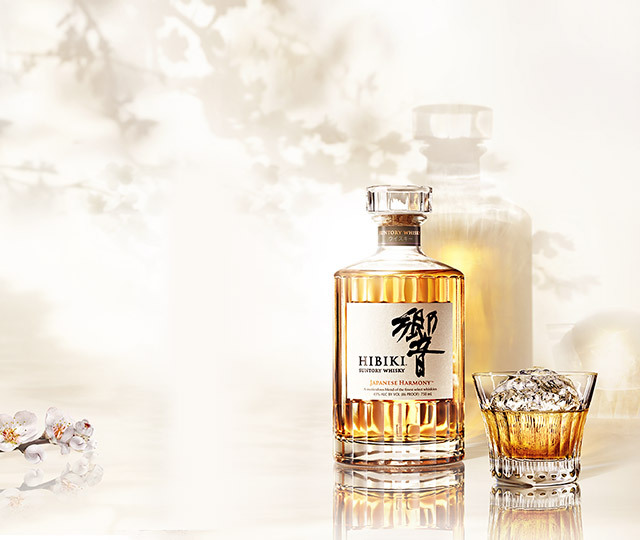 Hibiki® reflects Japanese nature and its artistic sensibilities. 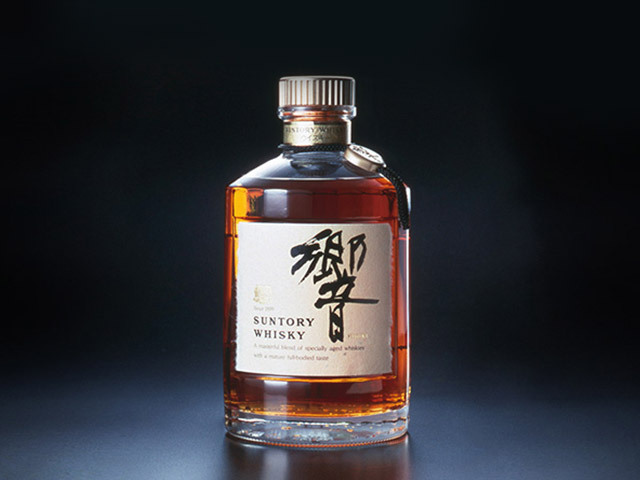 The elegant twenty-four faceted decanter bottle symbolizes time as it relates to Hibiki®. 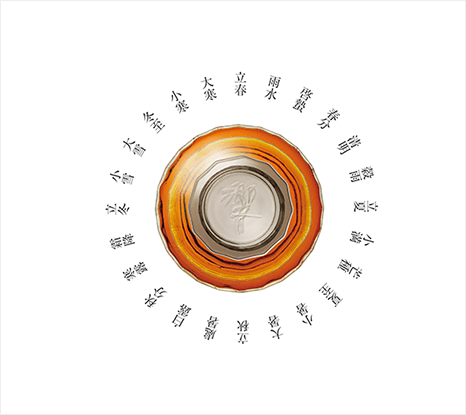 Each element of the painstakingly handcrafted label reflects Japanese aesthetic. The neck of the bottle is encircled by a band of deep purple– Japan's noblest color. Craftsman are dedicated to conveying Japanese tradition to present & future generations. 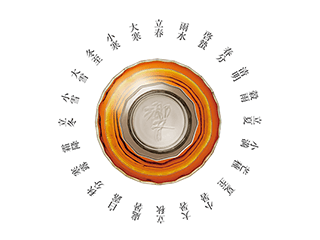 The paragon of Japanese aethetics lives in every detail of the bottle of Hibiki. 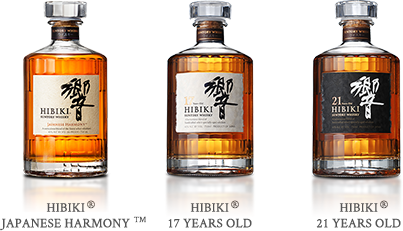 Hibiki® ("Harmony" in Japanese) was born in 1989 to celebrate 90 years of Suntory Whisky. 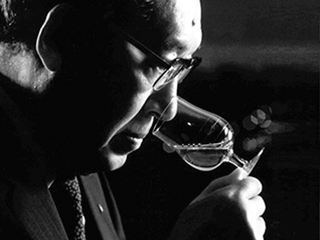 In 1987, Master Blender Keizo Saji decided to develop a blended whisky to reflect the sophistication of Suntory's techniques. 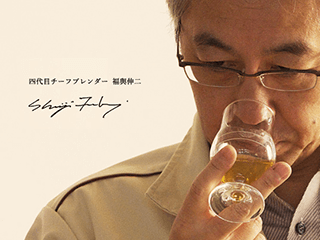 Chief Blender, Koichi Inatomi, sampled and tasted aged malt whiskies from one million casks at Suntory. Saji and Inatomi then found the flavour by blending thirty distinctive malt and mellow grain whiskies. 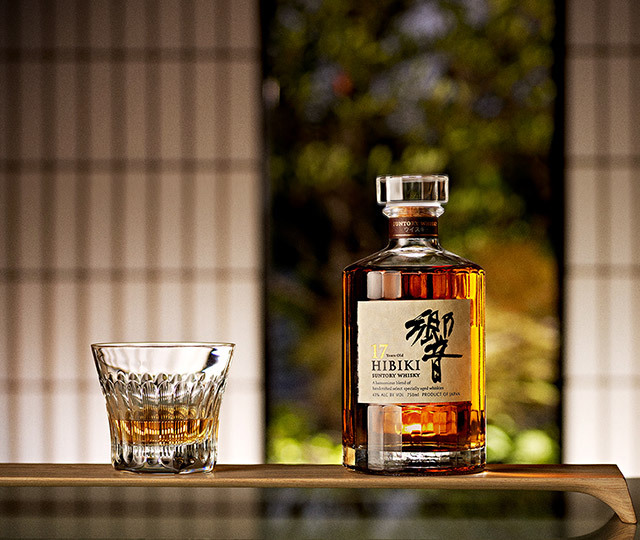 Hibiki® is a truly harmonious blend rich in Japanese nature and craftsmanship. Through the tireless pursuit of our blenders to create a paragon of Suntory whisky, Hibiki® was born as a harmonious blend rich in Japanese nature and craftsmanship.